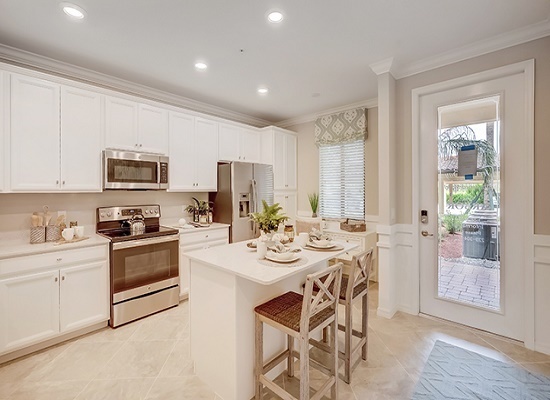 Lakewood National started being developed in 2016 by Lennar who is the largest national builder. 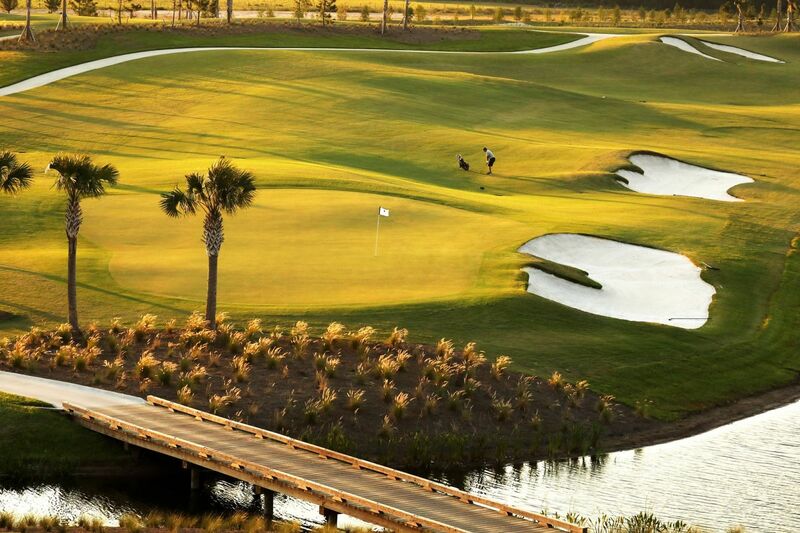 Lakewood National will encompass 36 holes of golf designed by Arnold Palmer as well as resort-style amenities which will include a grand clubhouse, state of the art fitness center, lighted clay tennis courts, pickell ball, beach entry lagoon pool, casual poolside dining, and full service spa. The Web.com Tour will be hosting at Lakewood National Golf and Country Club from February 14th-17th 2019. The tournament is under a five year contract for the area. You can click here for all the details. 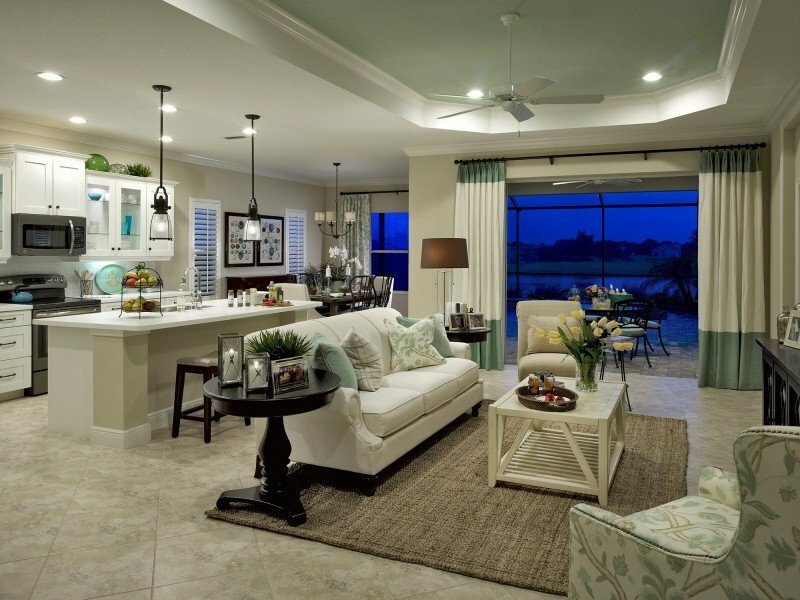 Lakewood National will offer a variety of home style choices to choose from. 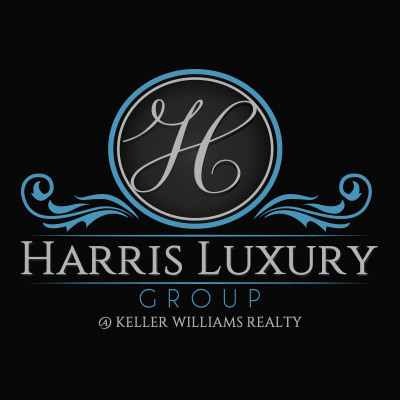 Starting in the high $100's for terrace condos, and up into the $700's for estate homes. 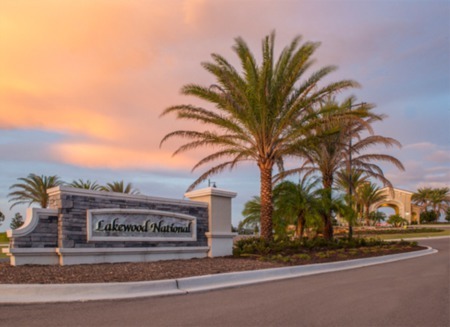 Lakewood National is also a bundled golf course community. 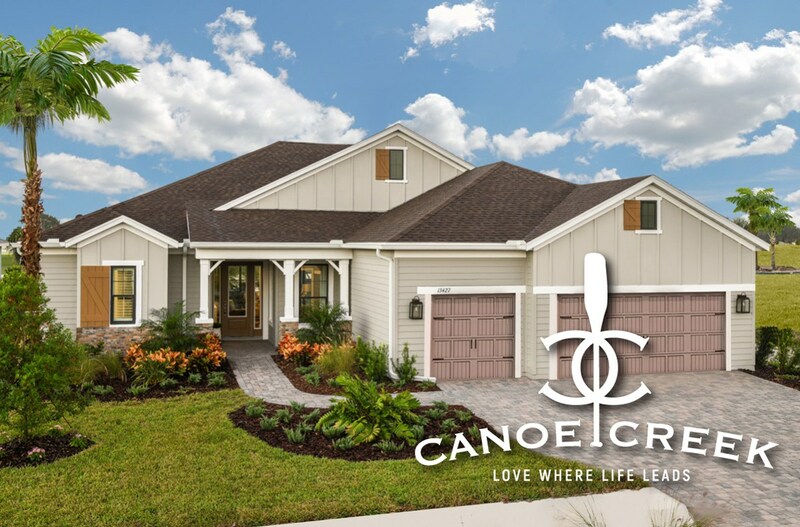 River Strand is there first community they built with the bundled golf in Bradenton and was a huge success.